Dr. Steven Kim is an internal medicine physician who specializes in treating varicose veins and vein disease. He recently joined the team at Core Medical & Wellness, offering a nonsurgical one-hour laser procedure to treat varicose veins. Here is what you need to know, according to Dr. Kim. Varicose veins are extremely common, affecting more than 40 million people in the United States. Yet, the problem is highly misunderstood, even by many primary care doctors. That’s why it is so important to see a specialist who regularly treats this condition. 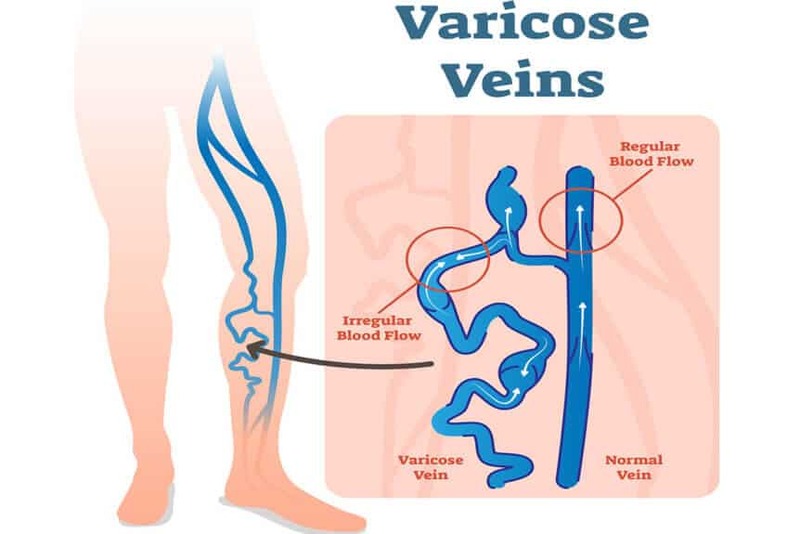 Varicose veins are big, twisted, bulging, ropy veins in the legs. At the very least, they can be are quite unattractive; and at its worst, they can be extremely painful and lead to serious complications. Varicose veins are often hereditary. If you have one parent with varicose veins, you have more than a 40% chance of developing them. If both parents have varicose veins, the odds are higher than 90% that you will also develop them. Do you have any symptoms such as pain, fatigue, swelling, skin changes, or ulcers in your legs? If you do, you might have very serious vein disease. First, we will perform an initial screening to determine if you need a diagnostic sonogram, which is an ultrasound of the legs. This will confirm the diagnosis of varicose veins. If you do have vein disease, you may be a candidate for a one-hour, nonsurgical laser procedure. This will correct your circulation and help your legs look and feel better. There is very little recovery time, unlike a traditional vein-stripping surgery. Most of the time, this procedure is covered by health insurance. We also offer similar treatments for spider veins, superficial cosmetic veins, and other cosmetic problems on the legs. If your legs do not look or feel their best, we invite you to get in touch with us to learn how we can help.